Beside the slow-moving River Lambourne, set in glorious Berkshire countryside, is the redundant church of St Thomas at East Shefford. 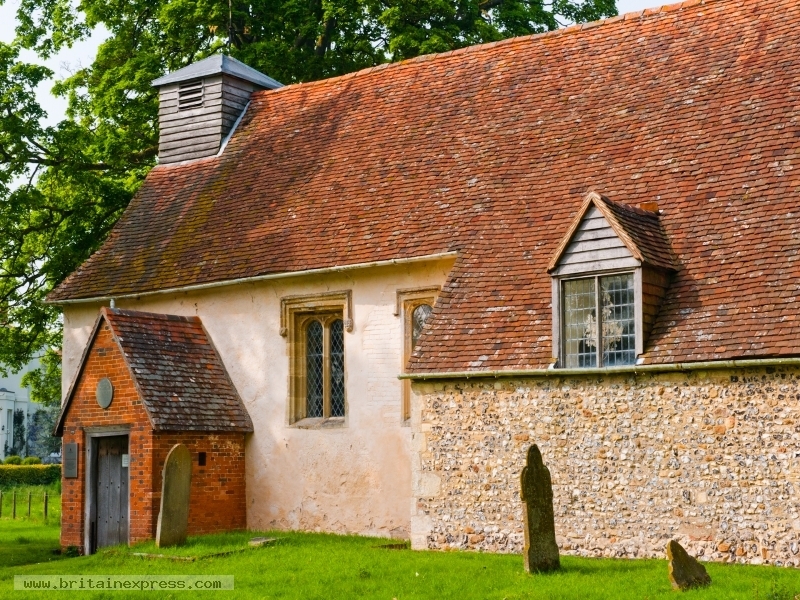 The church is Norman, and features wonderful medieval wall paintings and an elegant 15th century alabaster tomb to members of the powerful Fettiplace family. East Shefford church is cared for by the Churches Conservation Trust and is open daily.